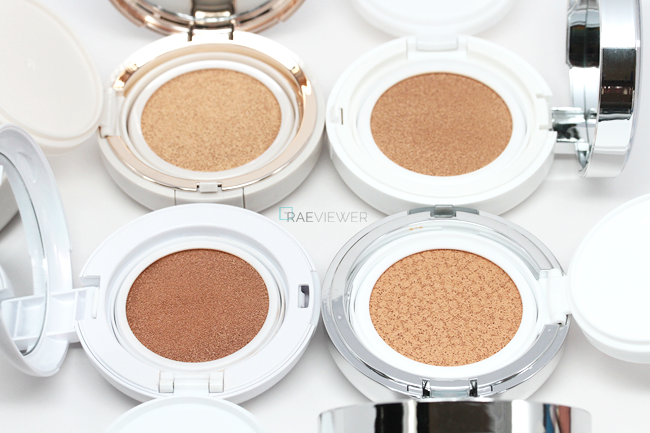 Cushion compacts have been all the rage in Asia, and the trend is finally blooming in America! For those curious, these revolutionary compacts are intended to act as your all-in-one primer, sunscreen, and tint. I recently featured three cushion products in my May Favorites video, and the response was so overwhelmingly positive that I decided to create this introductory review guide to cushions! I will discuss and compare cushions by Laneige, Sulwhasoo, and 3LAB and introduce the Amore Pacific CC Cushion, so please check out all details after the jump! The convenience factor makes it easy to skip out on your regular morning routine, but I still wear all my usual skin care and my Sulwhasoo Age Veil Sunscreen underneath my cushion compact as an extra precaution. Now, when the cushion feels dry, flip the sponge over! Once the product becomes more difficult to pick up, you can remove the sponge completely and apply the liquid formula straight out of the plastic compact. Use a dense foundation brush like Tom Ford's Cream Foundation Brush for best results! The dense yet lightweight padded applicator puffs (not quite sponges) are rather interesting, since they are allegedly treated with a material used in wound care to prevent bacteria growth. They are not nearly as porous or dense as the traditional white sponges that come with powder compacts, so these dual-sided sponges pick up product without absorbing too much of it. The best application method is to gently and quickly dab the skin with the sponge in sections. It takes me 1 minute to apply the first sheer layer to my entire face — moving from cheek to cheek and finishing off with the forehead — and then another minute to build up to light or medium coverage, depending upon which cushion I am using. Now, some think the puffs are 'useless' and opt to use foundation brushes. If you do not clean your brushes once a week, I highly recommend you use the puff instead. I like to save my dense foundation brushes for when the cushion is on its last legs. 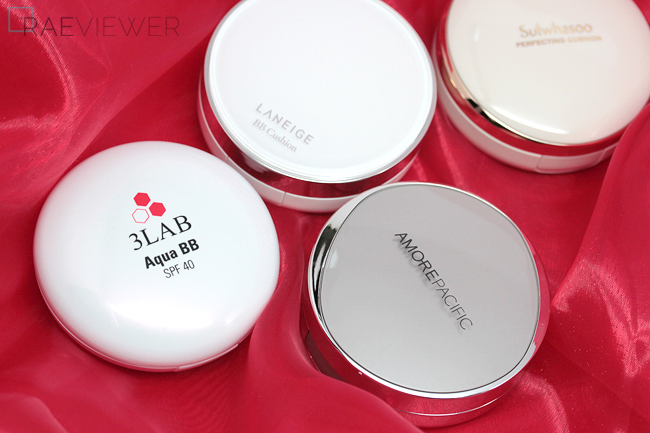 3LAB's Aqua BB and Sulwhasoo's Perfecting Cushion are very dewy and luminous in finish, ideal for dry to normal skin. 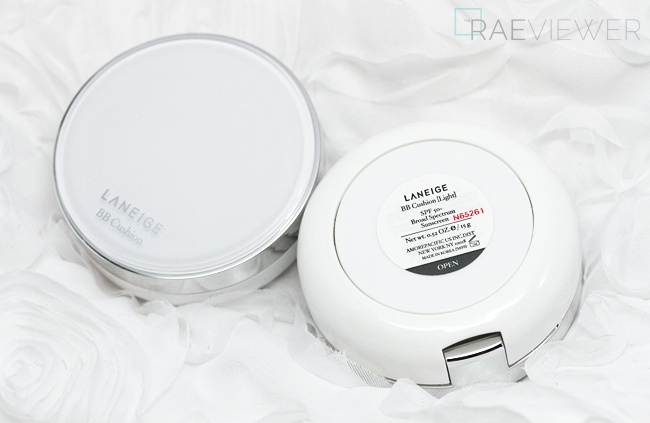 Laneige's BB Cushion starts off as semi-matte and becomes more luminous as the day goes on. I think normal to combination skin will appreciate this most! Oily skin will definitely have to set with powder and blot throughout the day. NOTE: My lovely friend Leanne is sending me the new Laneige Pore Control BB that recently launched in Korea and Singapore, so please stay tuned for the review! The Pore Control version is intended for humid conditions and is ideal for oily skin since the finish is more mattifying. 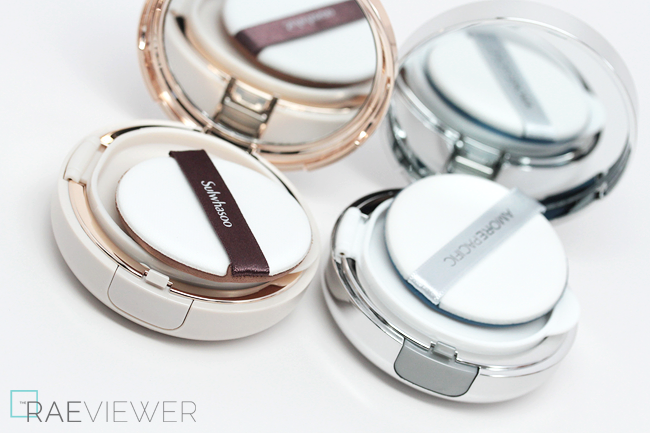 3LAB and Sulwhasoo's cushions both offer light to medium coverage. I do think Sulwhasoo's coverage sits better on the skin at medium and is able to cover a smidgen more when it comes to imperfections such as acne scarring. Laneige's BB cushion offers sheer to light coverage. The color of the Laneige does not build up evenly, especially because the product oxidizes strongly orange, so I recommend using concealer on your blemishes and spots instead of layering additional product on your trouble zones. The Sulwhasoo, however, can be layered beautifully. 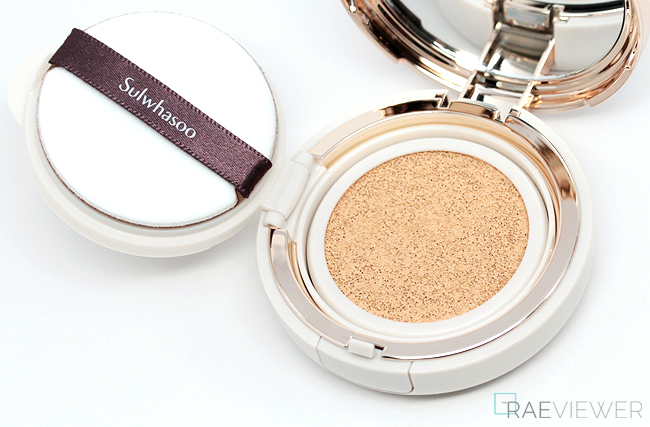 I will usually skip concealer on days when I use the Sulwhasoo cushion. In all fairness, do keep in mind this product is a foundation as opposed to a BB product (Laneige or 3LAB). 3LAB's shades are limited to three, just as with the Laneige BB. 3LAB's Medium was already too dark when I first started testing it, but I still haven't been able to test the Light shade. 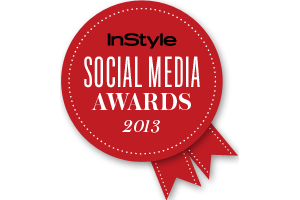 I will be sure to include an update in a Favorites episode soon! 3LAB's Medium (neutral) is between a Chanel 30 and 40. Laneige's Light (neutral, equivalent to Chanel 20) is a fairly good match for my skin tone once it settles with my skin's natural oils. Laneige's Medium (warm, equivalent to Chanel 40) is about half a shade darker than 3LAB's Medium and also oxidizes more orange. Sulwhasoo's shade selection is the best for my coloring, since both 23 Medium and 25 Deep are both suited for light to light-medium, yellow-toned skin. More importantly, Sulwhasoo's cushions do not oxidize on my skin! Now, do keep in mind the Laneige shades in Asia are much more consistent with Sulwhasoo's (not too pink and not too orange). Unfortunately, I was not able to swatch them while I was visiting. The 3LAB Aqua BB is available for pre-order exclusively at Barney's ($95 USD). The Laneige BB can be purchased at Target ($34 USD). 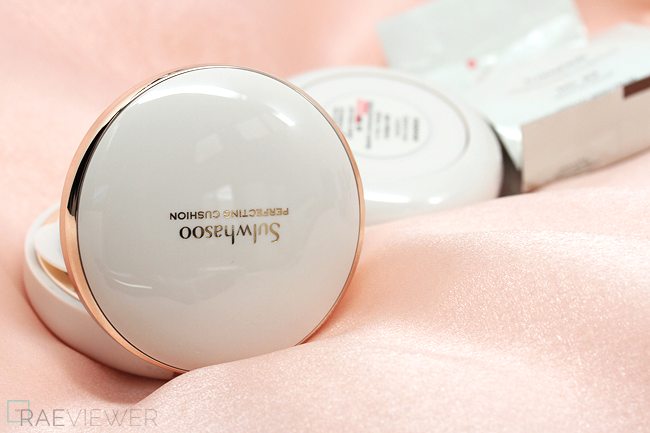 The Sulwhasoo Cushion Foundation can be found at privately owned Amore stores, usually in Korean communities ($60 USD). 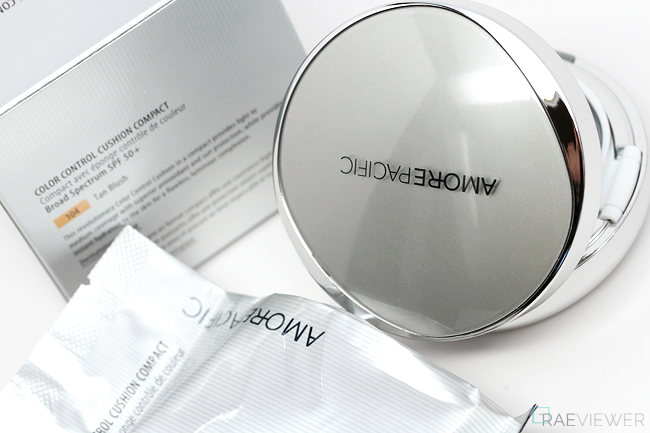 To wind down this post, I will share that quite a few of my viewers and readers asked me about the Amore Pacific Color Control Cushion Compact. I felt so remorseful for being unable to provide feedback that I purchased one to review for those interested! I have only used it once thus far, but it yields light-medium coverage with a naturally glowing finish. 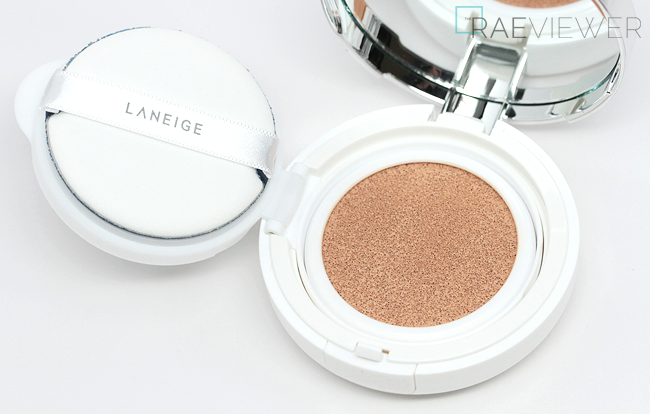 The coverage is very similar but it appears slightly more luminous than Laneige's BB Cushion. 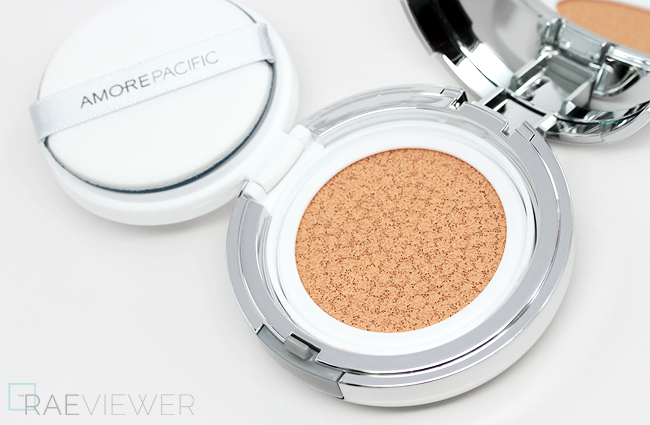 The Amore Pacific CC Cushion costs $60 USD, which includes a refill, just like Sulwhasoo's. This is likely the most easily accessible cushion product of the 5 mentioned in this post since it is available through Sephora — but I use their lightest shade 104 Tan Blush, and it oxidizes half a shade up — meaning that those with fair or even light skin will not be able to find a shade match. 104 is similar in color to Sulwhasoo's 25, though Tan Blush is noticeably more orange. 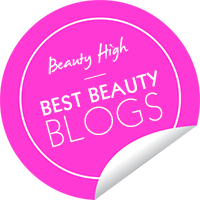 Bottom Line: I love the convenience of the cushion concept for every day use, so I will continue to experiment and in June, will film a comprehensive review to update you on my thoughts regarding the Amore Pacific CC and Laneige Pore Control BB cushions! i waited for you to do reviews on cushions for so long!!! 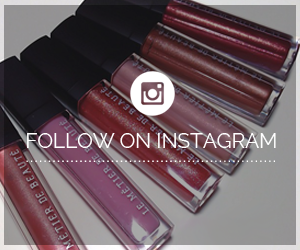 i recently got one from verite. i read that this brand has the best coverage and not as luminous finish for those with combination/ oily skin! i cant wait to try it! i have been so intrigued by korean cosmetics lately! i cant wait to see you do a video/demo on these! Just asked my friend who is visiting Korea now to buy a Laneige Pore Control version for my oily skin. I am looking forward to using it too! Laneige (US version) and Amore Pacific produce colors that should suit up to NC40! The Asian shades are still much lighter, despite having more options.. like I said in the review, Sulwhasoo's darkest shade  is nearly equivalent to the lightest shade in the Laneige! How do you clean the puff and how often should it be cleaned? I'm thinking of trying the Sulwhasoo perfecting foundation as I was able to find it at my local Korean market. Thanks for your thorough reviews as always. I live in DTLA, could you recommend a store that carries the Sulwhasoo cushion in Ktown? Is the Sulwhasoo cushion you have pictured shade 23 or 25? Thanks!